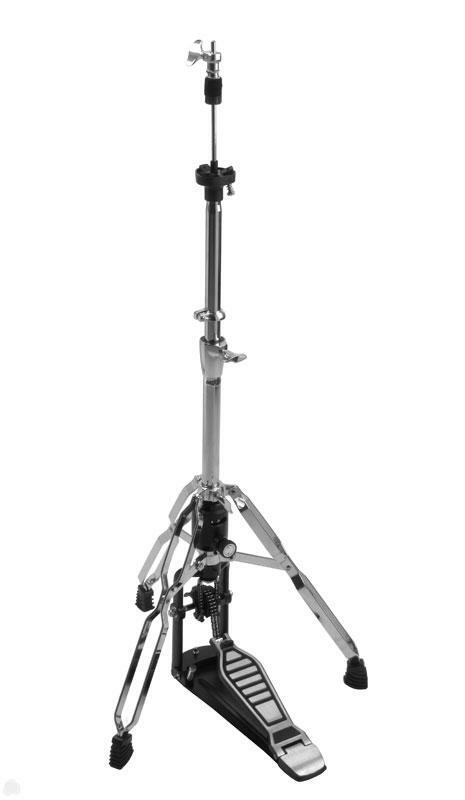 2x height adjustable (60-120 cm) boom cymbal stands, extendable with fixed screw, memory lock system, double braced, ergonomic wing screws, cymbals not included! As early as 9,64 € month financing with a maximum maturity of 30 months; total amount 289,20 €; Bound annual borrowing rate 5,74 %, effect. APR 5,90 %. These figures are also the representative example in the sense of §. 6a paragraph 4 PAngV Agencies are exclusively by BNP Paribas S.A. Niederlassung Deutschland, Standort München: Schwanthalerstr. 31, 80336 München. XDrum Drum Hardware Pack 6-Pieces! 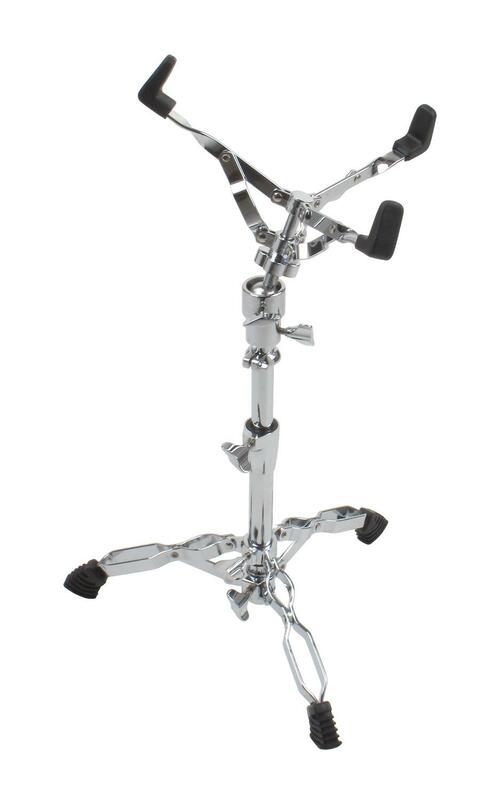 The cymbal stand for price-conscious professional musicians! 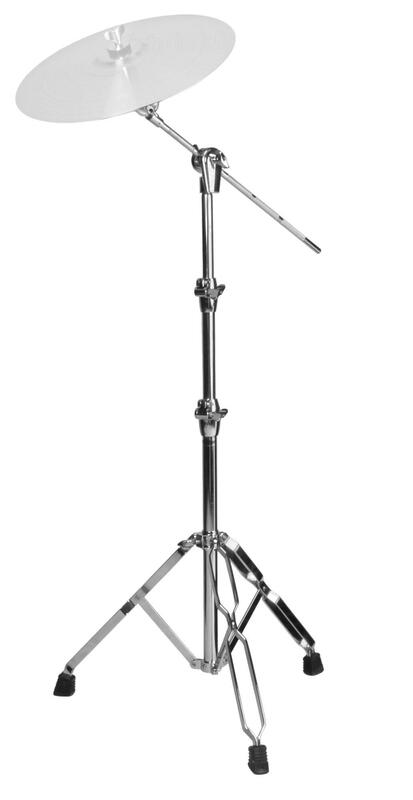 Here you have a high-quality boom cymbal stands, ideal for the rehearsal room, the stage or the practice room. With two-fold height adjustment, it can be set to match nearly any body size. With the fixable screws, you can adjust and extend the boom to place your cymbals where you want them. 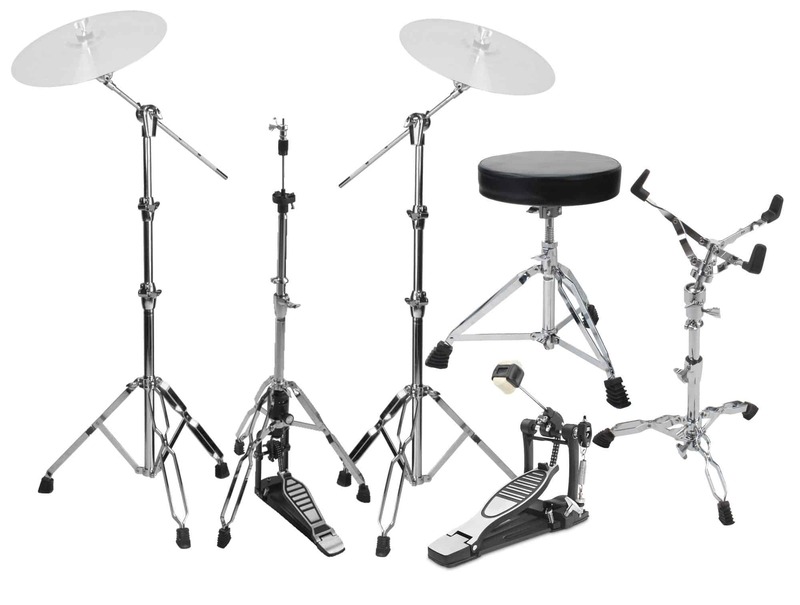 This makes it easy to expand your drumset and always have your cymbals in reach. The main pipe of the booms of the XDrum cymbal stands can be lowered, making it easy to compact and fit anywhere – in a full trunk on the way to the next gig or in your equipment storage in the rehearsal room or studio. The Memory-Locks on all adjustable hardware components, allow you to lock in your preferred settings on each piece. This makes it much easier to find your optimal settings each time you set it up. The double-braced hardware ensures the optimum stability of all components even during demanding performances. Extra strong! This professional stand stays in place, even on difficult stages. It is easy to fold and transport. 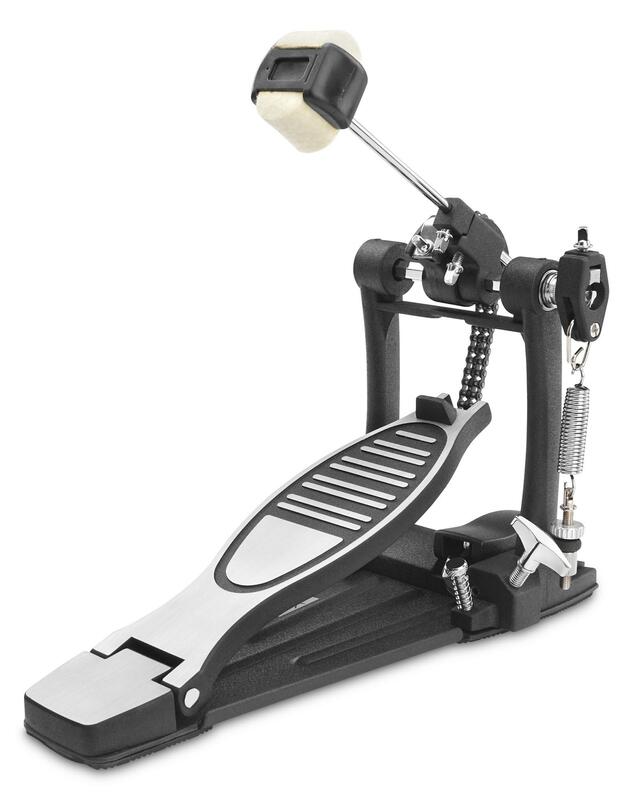 The XDrum Snare Stand Pro meets all the demands of professional drummers. The stable, double-braced hardware ensures stability and great on-the-road performance. The snare drum pickup can be set with a sturdy screw. A ball joint allows the snare to be turned in any direction and be perfectly integrated into your set-up. The three double-braced legs with large rubber feet provide a non-slip grip. Other professional features include a Memo-Lock, so it is easy to set your stand to your ideal height. Sturdy wing screws complete the impressive design of this affordable snare stand. Good seats need not be expensive! 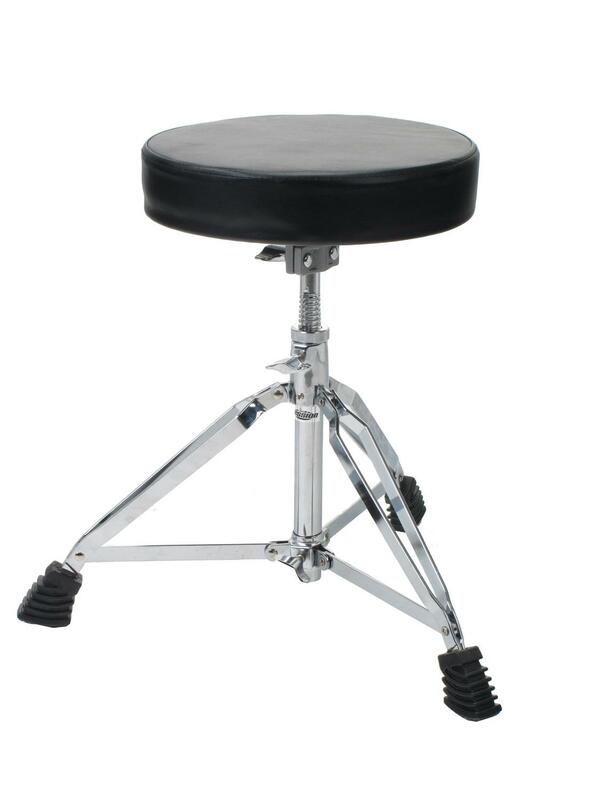 The XDrum drum stool provides comfortable and stable seat for very little money. This stool has a circular seat with a leather look and is held up by three non-slip rubber feet. It can be adjusted unbelievably low, making it suitable for very young drummers. The removable seat and collapsible legs make it fast and easy to transport. High-quality pedal with dual chain! This pedal with double chain guarantees a smooth, powerful beat with optimum playing comfort. An extremely high-quality finish guarantees long life, even under high stress and less-than-ideal conditions. The most economical entry into the world of groovy beats – ever!